Yoga 4 Love > Yoga 4 Love Blog > Moon + Astral News and Seasonal Reflection > Happy Full Worm Moon and Spring Equinox, time for Self Care + Self Love and PYGMY GOATS! 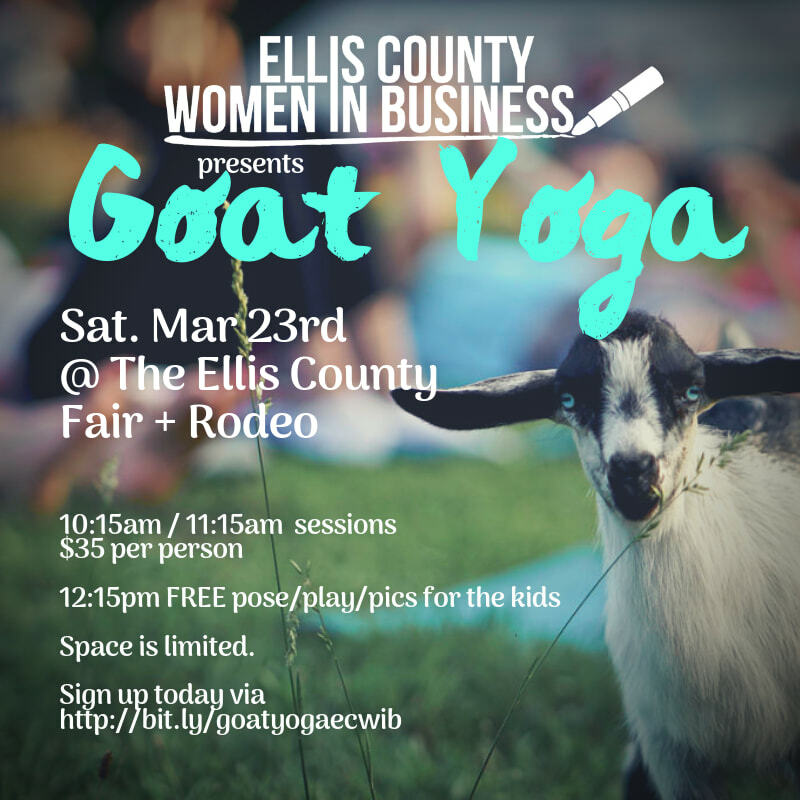 SPRING SCHEDULE: Lisa is teaching Pygmy Goat Yoga this Saturday 3/23 at 10:15a and 11:15a at the Ellis County Expo Center benefitting scholarships for youth women! What are you doing for self care and self love? This is the PERFECT FULL MOON for taking the time to plant the seeds of what you are intending in your life! Watch my video on transitioning from winter into the energy of the Spring Equinox! So, I invited you on the new moon to join me in 40 Days of Courage, a set aside period of time for Self Care, Self Love now it is time to PLANT the seeds of our intentions! …but firstPYGMY GOATS!! !this weekend I am teaching Goat Yoga for the Ellis County Women in Business to give scholarships to the young women in the Ag program! This is my passion: empowering women to find their passion, purpose and potential in the world! so with that said, I jumped on the opportunity to reach young women and play with baby goats! Link below to donate! Last year, serendipitously, my daughter’s BFF was the recipient of over 10K! and this year I am helping with the event. She has a really amazing story and I will record an interview with her this weekend. So, what are you planting? The energy is lifting from winter and the veil is super thin! Go! Create! Let’s do this, Goddess!